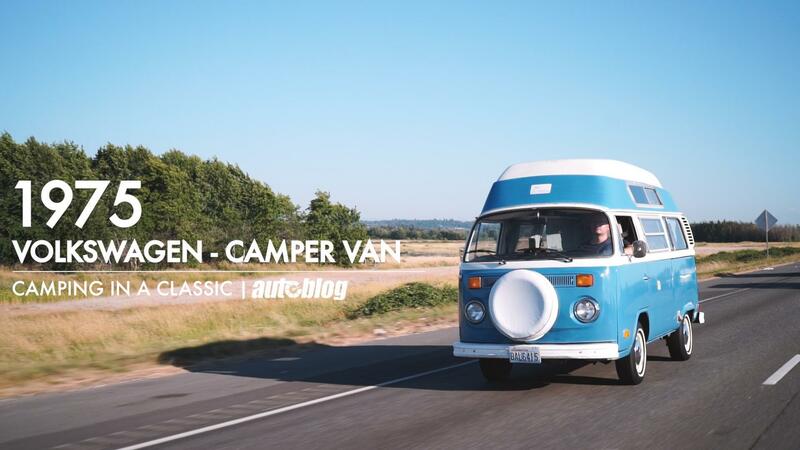 Is buying 55 VW Westfalia vans for $350,000 the best or the worst decision? Hundreds of Insta-people across the globe think they're living that #vanlife; they're not. Possibly the only person who's been living a true van life is located in Canada. His name is Rob, and he has listed for sale 55 Volkswagen Westfalias for an all-or-nothing price of $350,000. Plucked from the internet abyss by The Drive, the post on Kijiji has little information and only a few crummy photos, but it could be a haul for the ages. Rob says he has 55 vans, including split-window Westfalia vans, some Type 2s, other Vanagons. He says they are completely original, and that they are all in "good restorable condition." Whether that's true or not is hard to say, as technically everything is restorable, with the right time and resources. Most of the vans appear to be slightly rusting, as they've been sitting in an open grassy field. They're not overgrown, but they're not in a great environment, either, as Canada isn't exactly known for its mild-mannered weather. Rob listed the 55 vans for $350,000. It will cost any prospective buyer $500 just to see the vans, and Rob says overseas buyers should "be prepared to stay in hotel until funds clear my bank in order to release the vehicles for shipping." It's also the buyer's complete responsibility to remove all of the vans as part of the purchase. For $6,363 per van, this kind of purchase could make somebody a ton of money, or it could give somebody a massive headache that he or she will drown in for the next decade-plus. So, there's only one question buyers' should ask themselves: Are they really all about that van life?